The details for the 2011 Alessi Seminar have been announced. This year’s Seminar will take place on the campus of the University of Alabama in Tuscaloosa, AL. The Seminar dates are July 29-August 6, 2011. 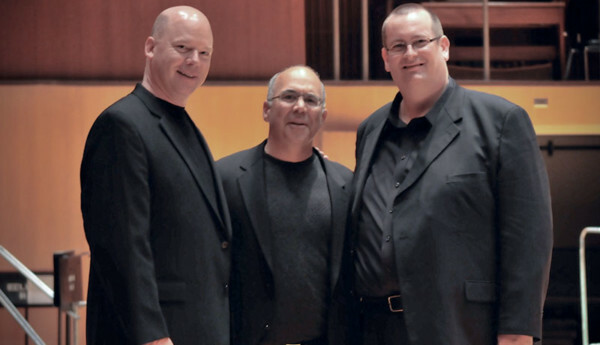 For complete details, including audition repertoire, visit www.alessiseminar.com. 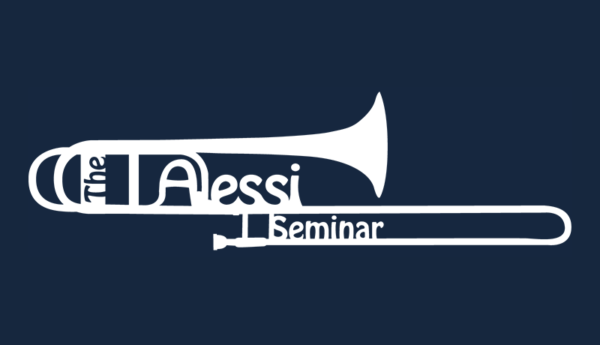 You can also follow the Alessi Seminar on Facebook.